Winter is well and truly upon us and, unfortunately, so too is the weather that accompanies the cold season. Wind and rain go hand in hand with winter and each year they bring their own share of damage to homes, resulting in various household repairs and insurance claims. 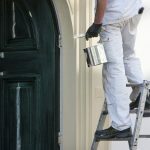 Vanderkley Painter and Decorator is the expert to call for insurance painting in Ballarat and if bad luck strikes this winter, don’t hesitate to call on our painters to help restore order. 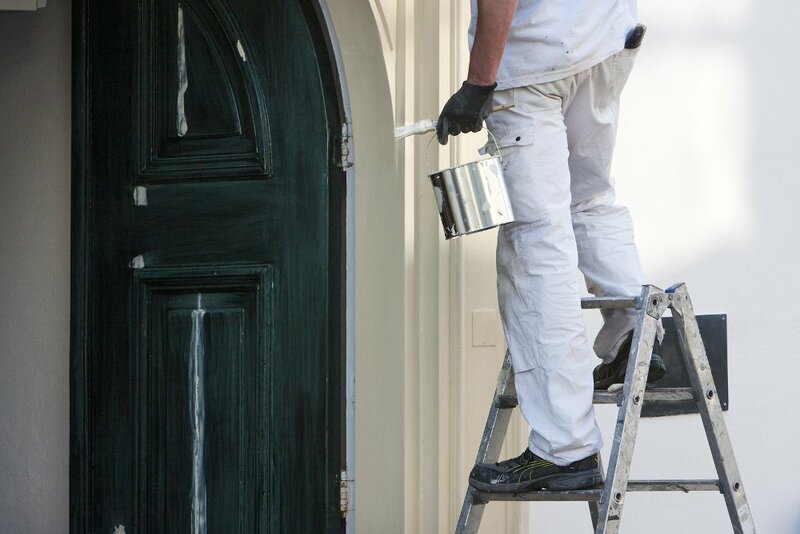 The benefit of calling on our insurance painting team is that we work closely with leading builders and we can help with all the work that goes into repairs following damage of any kind. 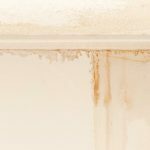 Remember, it won’t just be the paint that suffers in a flood – you’ll probably need somebody to work on structural elements such as the walls, ceiling and floors. September 2016 was the last time Ballarat copped a deluge that left much of the city and surrounds under water and the clean-up went on for an age. Our insurance painters were busy in the weeks following the downpour, repainting in homes and businesses and helping home and business owners with advice about how to cope with mould and other issues that can follow an internal drenching. 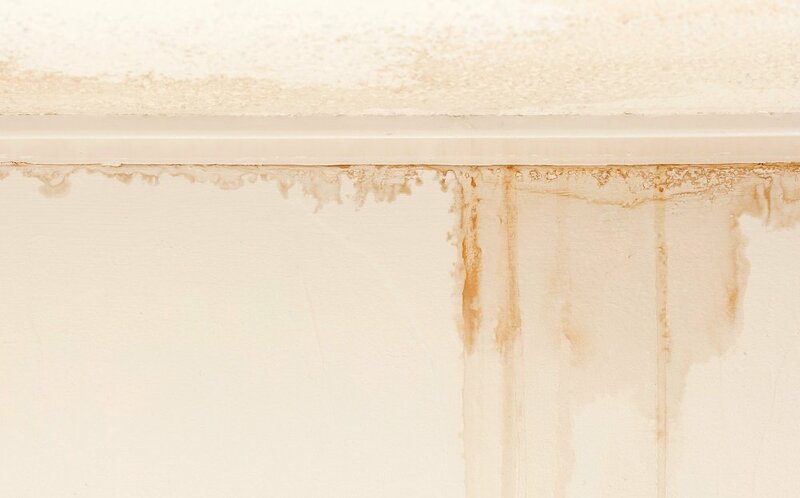 Painting following water damage isn’t just a matter of applying new paint. The job has to be done properly, from cleaning walls, ceilings and other affected surfaces, removing damaged paint, treating the damaged area with an appropriate sealer, filling, sanding and then sealing again. It’s after all this preparation that the actual painting can begin. Cut out or overlook any of those steps and you could end up with a worse problem. If you have the misfortune of suffering water damage this winter and need help with painting and an insurance claim, please contact the Ballarat insurance painting experts at Vanderkley. We have more than a quarter of a century’s experience behind us and our goal is to get your life back to normal as soon as possible. Call on Vanderkley’s insurance painting in Ballarat for your insurance work. An example of the problems encountered by Vanderkley’s Ballarat insurance painting service.